The classic quality terry square nappy is making a comeback for good reason. 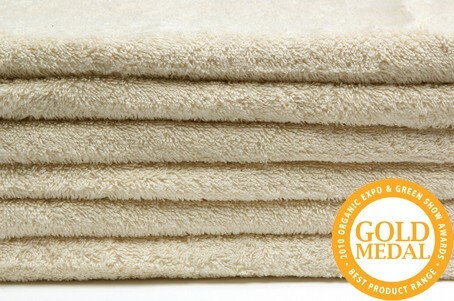 Re-usable, soft, gentle and quick drying. High quality towelling absorbency. These nappies fit all babies! 60 x 60cm. Video links showing you how to fold this nappy in 30 seconds and all the simple care instructions are listed below so keep scrolling for more information and don’t hesitate to ask us for more information if we have not answered all your questions below. They say you get what you pay for! Well that’s very true here. 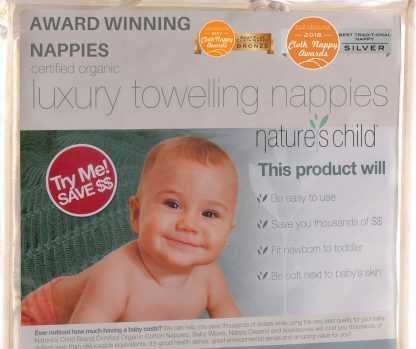 The quality of these luxury towelling nappies explains the price – and they will last for two or more children. 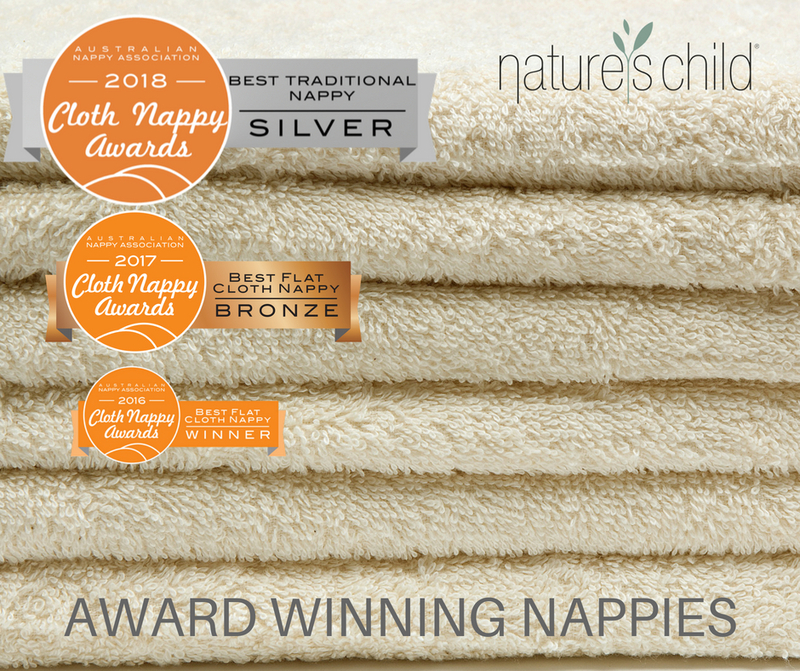 5 FABULOUS REASONS TO LOVE NATURE’S CHILD FLAT TOWELLING NAPPIES. 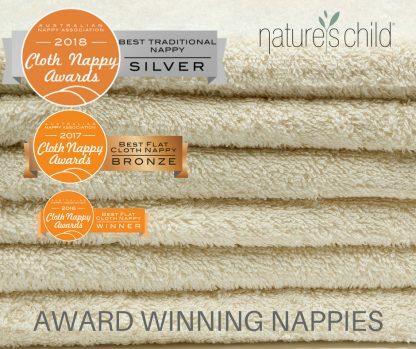 2 – An NC Flat nappy is the fastest drying nappy available. 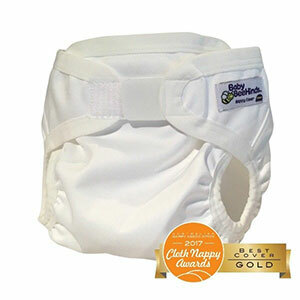 3 – An NC Flat nappy has multiple uses, not just as a nappy. Think Burp cloth, lying around on a warm day with baby naked on one of these nappies, and for years later as your favourite cleaning cloth! 4- Flat Nappies compliment Modern Cloth Nappy System Beautifully. They have the greatest benefits for home use while your MCN is great for going out of the house. Watch our 1 minute movie on how to fold a cloth nappy in 30 seconds. 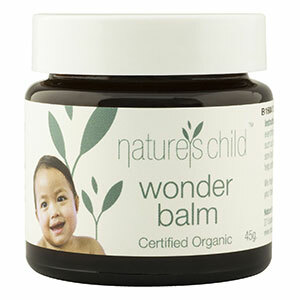 Nature’s Child Products proudly won the 2010 Gold Medal Winner Best Organic Product Range. I believe in this product sooooo much. 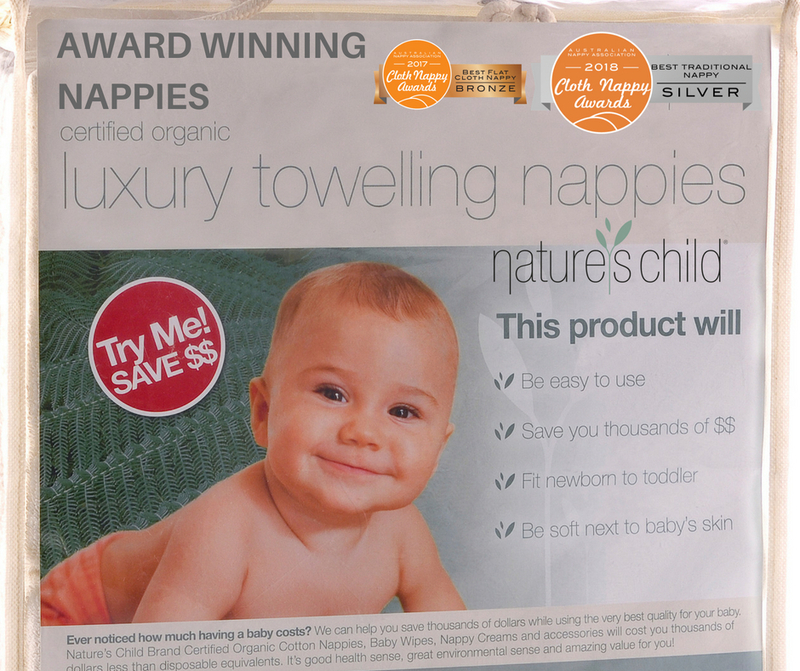 Great price, Great products….now can all be a part of the cloth nappy revolution. THANK YOU for loving your baby. Loving your nappies. Loving Nature’s Child. We appreciate you! Easy Care and Washing Instructions. Let us put your mind at ease strait away. 100% cotton is the hardiest fabric there is. You just get the bonus of no chemicals with our product! This fabric can be washed in hot or cold water, scrubbed, soaked, whatever you like. 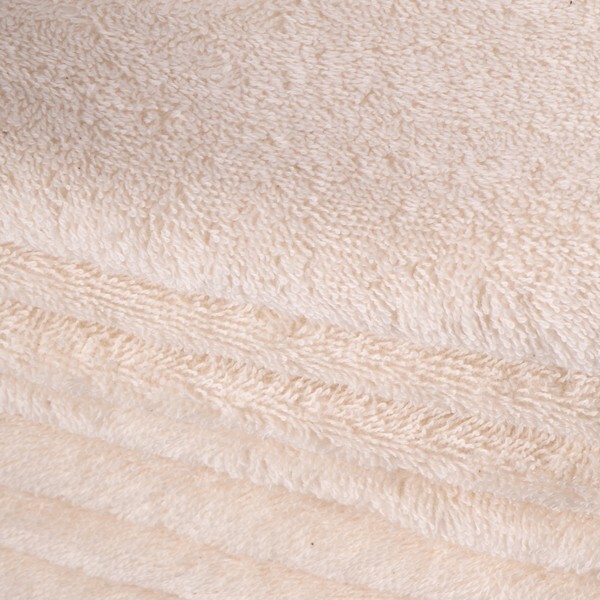 Cotton is hardwearing just like your favourite bath towel so you can happily use whichever method suits your home. 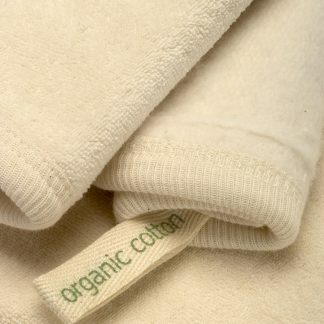 In line with the organic nature of the fabric, we are confident in assuming you are already using eco friendly detergents. You can continue to use these. 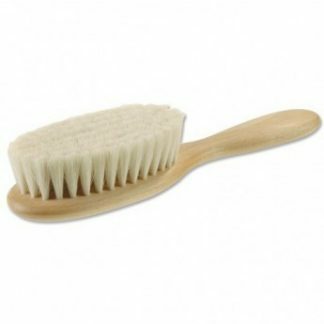 If you are looking to change, we can highly recommend our Pre wash Soaker from Tri Nature. If you are using the Wet Method of soaking before your wash, this soaker is ideal and then does not require any further detergents when it comes to the wash cycle. More details about that below! 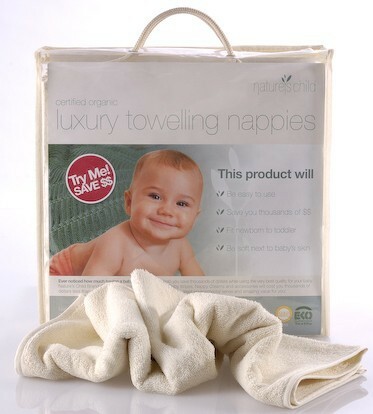 There are 2 ways to wash your Luxury Towelling Flat Nappy Squares. The Wet Method ( soaking in a bucket with pre wash soaker before the final wash) or The Dry Pail Method. This method involves no soaking before washing and is often preferred by companies making fitted nappies so there is less wear and tear on elastics, snaps and velcro. It is also wonderful in times of drought or if you are on tank water. We describe both methods below for you. You may have already researched washing as part of our Ultimate Guide to Cloth Nappies Article but here is the link to washing if you would like to give this a quick scan again and we cover both Wet Pail and Dry Pail Methods. 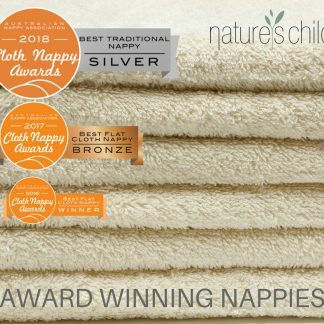 Cloth Nappy Washing Tips You can find all the washing accessories including nappy liners, the little squirt, soakers and gentle detergents that we mention in our Ultimate Guide To Cloth Nappies Article at this link. Washing Cloth Nappies. 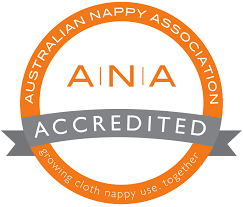 Our Washing Instructions align with the recommendations of the The Australian Nappy Association and you can read them at this link. 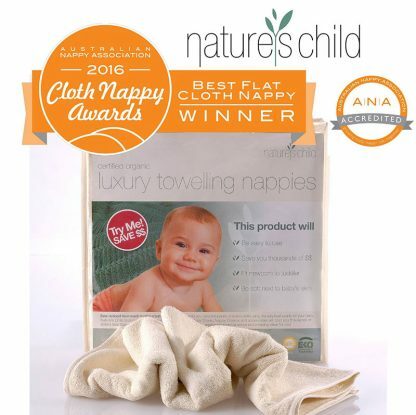 ANA Washing Tips Here are the 5 simple ANA tips for any cloth nappy dry pail washing. Line dry for best results or tumble dry according to manufacturer’s directions. Flush solids into the toilet. If using a nappy liners, bin your wet liners and only flush your poo liners. Half Fill your Nappy Bucket with water and add a scoop of pre wash soaker. Be sure to keep the lid on the nappy pail as you put your dirty nappies in the bucket throughout the day. At the end of the day when you have a bucket full of soaking nappies, put your wet nappies into the machines and run them through a cold or warm rinse cycle to get the dirty water out from soaking all day. This gets rid of any excess urine or soiling before the final wash cycle. Then simply put the wash cycle on and walk away. Put your nappies through a normal/long wash cycle up to 60°C, with the amount of detergent recommended by the detergent manufacturer for your load size and water level. We recommend Tri Nature as our preferred detergent but any eco friendly detergents will be fine. 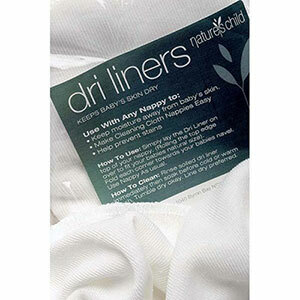 Line dry for best results or tumble dry according to manufacturer’s directions. If your Luxury Towelling Nappies are a bit cold when you bring them in off the line at the end of the day, you can put them in the tumble dryer for a few minutes to fluff them up and ensure they are dry enough for immediate use. Thanks natures child for this beautiful product. It is a well deserved award as it’s feels guilt free to use such a high quality product on my baby. These nappies are amazing!